Hoop Nut #UAAP78 Juniors Division UAAP #UAAP78Jrs Finals Roundup: Bullpups feast on Junior Archers to cop title! 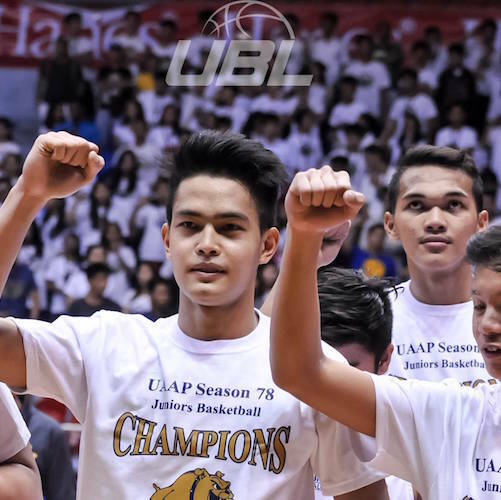 #UAAP78Jrs Finals Roundup: Bullpups feast on Junior Archers to cop title! John Lloyd Clemente found redemption as NU reclaimed its UAAP Juniors' title. 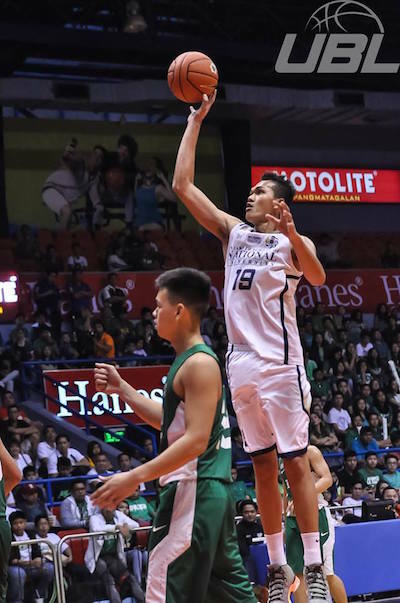 Justine Baltazar and John Lloyd Clemente weren’t going to let the De La Salle-Zobel Junior Archers extend their already overdue championship wait. The Pampanga duo led the NU Bullpups in claiming their third UAAP Juniors’ crown via a Game 3 blowout, 96-75. NU wasted no time here, outscoring Green & White, 22-9, in the first quarter and then proceeding to extend their dominance throughout the rest of the game. Baltazar recorded yet another double-double this, his final game in the Juniors’ division, scoring 18 points and grabbing 14 rebounds on top of 4 assists, 1 steal, and 4 blocked shots. Clemente also killed it, draining 15 markers to go along with 15 boards and 3 dimes. Aside from those two stars, Coach Jeff Napa’s crew also drew big games from veteran Karl Penano and rookie Winderlich Coyota. Coyota came out of nowhere to actually top-score for NU with 22 points on the strength of 4 triples. Penano, meanwhile, came off the pine to drop 16 points. DLSZ hotshot and recent DLSU commit Aljun Melecio led the Junior Archers’ upset bid with 22 points, but he shot just 7/23 from the field. He got support from rookie Jan Sobrevega and upstart Marco Sario, who tallied 20 and 14 markers respectively. This was NU’s fifth straight appearance in the Juniors’ Finals. They won in Season 74 over FEU, lost to the Baby Tams in Season 75, beat Ateneo in Season 76, and lost to the Eaglets last year. This is a golden validation of the program’s huge turnaround from being perennial whipping boys to finally ascending to the nexus of Philippine high school hoops. Unfortunately, it’ll be the end of an era for the Bullpups as champion coach Jeff Napa is set to take over the reins of the Letran Knights’ basketball program, and, if you believe that where there’s smoke, there’s fire, then potentially game-changing big man Baltazar may just follow his coach’s lead. Is Justine Baltazar headed to the NCAA for college? As for Zobel, this result shouldn’t dampen the greatness of this current iteration of the Junior Archers. 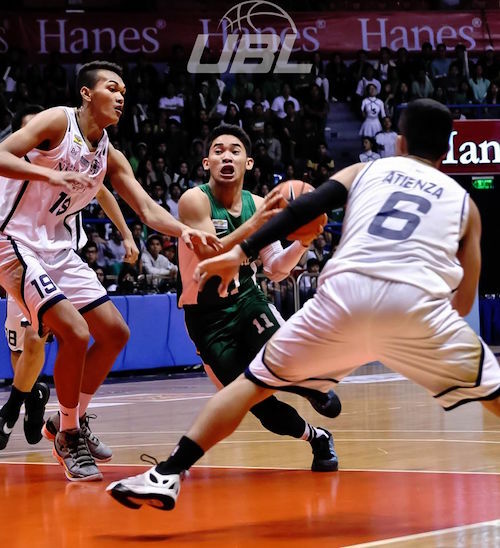 Melecio has had a wonderful four years in the Juniors’ Division, and now he can focus on spearheading the U18 Batang Gilas squad together with other high school standouts like Jolo Mendoza, Gian Mamuyac, Javi Gomez de Liano, and current Ateneo Team B center K-Mark Cariño. 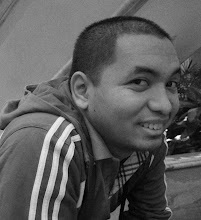 Reportedly, nine Junior Archers will be graduating this year, which means that coach Boris Aldeguer will have a lot of room for new blood to come in and make a splash next season. Aljun Melecio calls it a day in the UAAP Juniors' division. Images are from the University Basketball League.